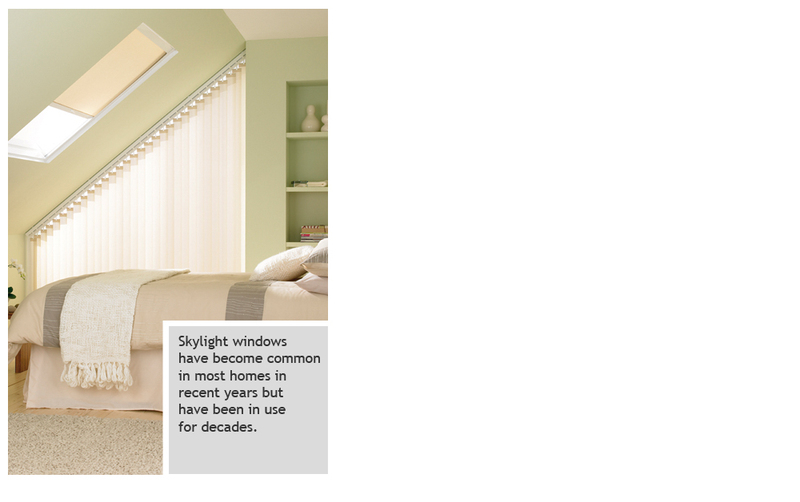 Skylight windows have become common in most homes in recent years but have been in use for decades. 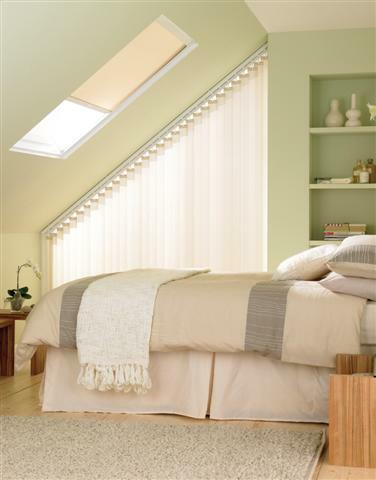 Compass Blinds supply a full range of blinds for all the common makes of skylight windows. 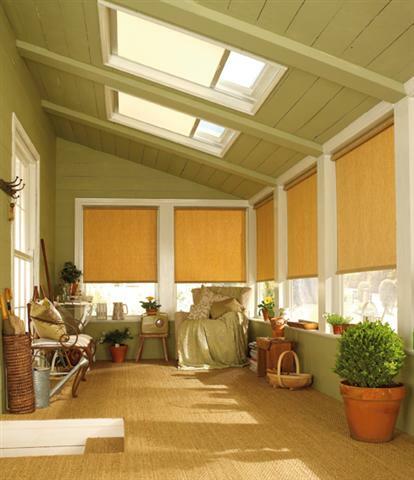 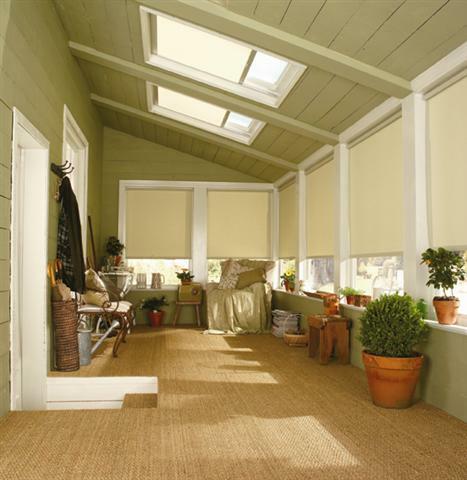 Skylight blinds come in roller, pleated and venetian styles and every window size can be catered for. 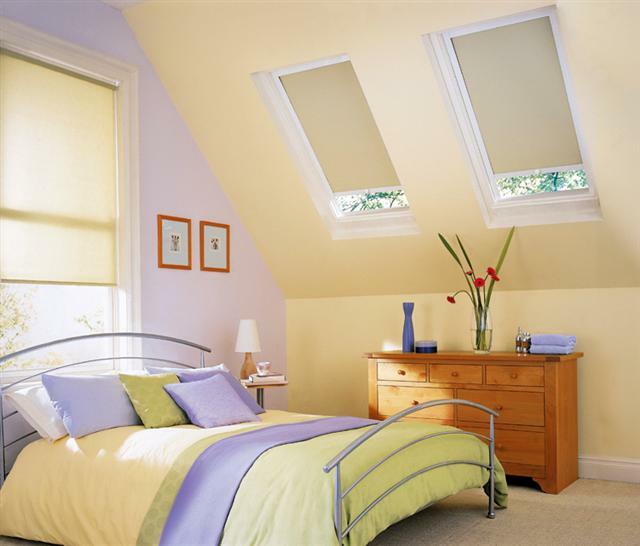 We also exclusively stock timber shutters to fit your skylight windows. 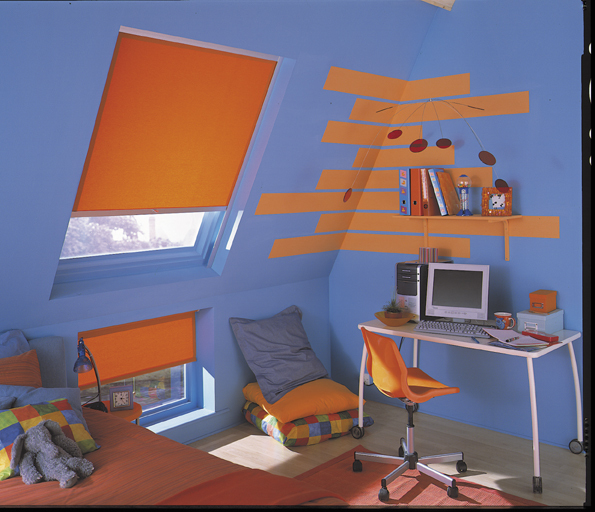 Companss Blinds can supply motorised blinds for skylight windows which are solar powered and require no wiring. 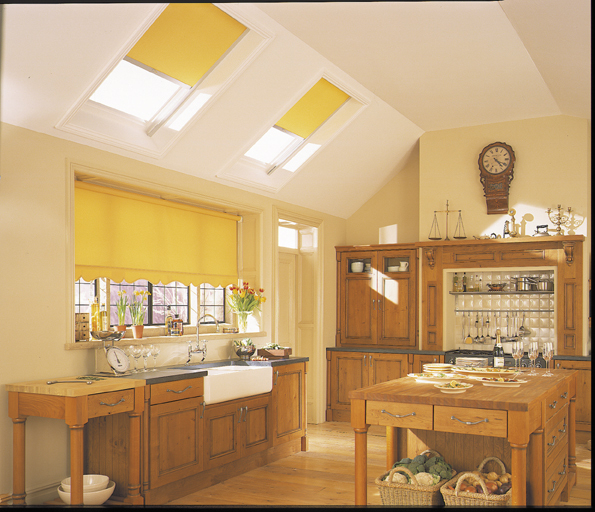 Any roof opening can be fitted with a skylight blind,even very large ones.these are made to size and have double drive motors which can open and close at the flick of a switch or remote control.